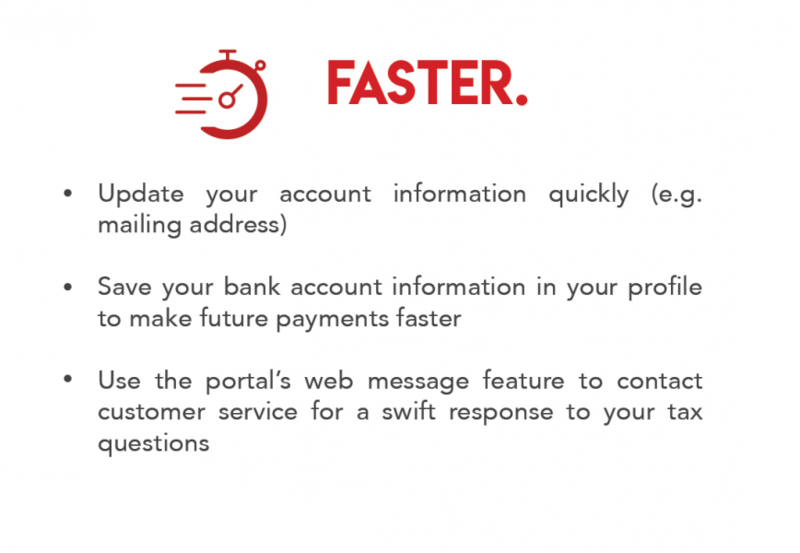 MyTax.DC.gov is OTR’s free, online tax system. 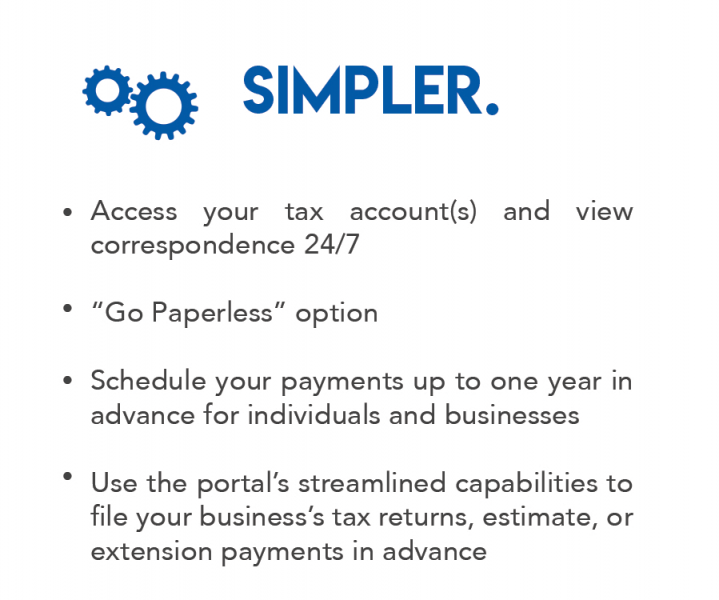 The portal allows taxpayers to manage all their tax accounts from one login, save electronic copies of correspondence, and review return and payment history. Visit MyTax.DC.gov to sign up! Need help? View our tutorials to get started. You can sign up by clicking the ‘Sign up to use MyTax.DC.gov’ link on the homepage. Need help? Download the How to Sign Up for MyTax.DC.gov User Guide/Tutorial for step-by-step instructions on how to sign up for a MyTax.DC.gov account. Note: Once you sign up for an account, an email containing a temporary password and a link to log in will be sent to you from “[email protected].” This email is being sent from an auto-notification system that cannot accept incoming emails. 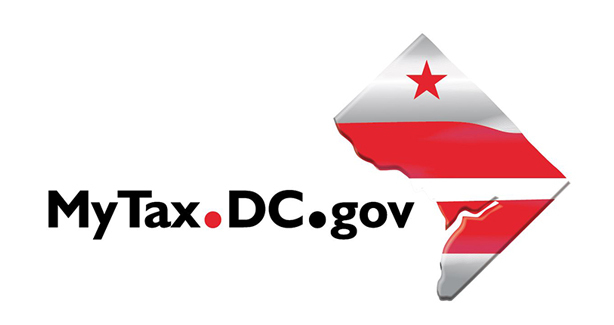 Should you have questions about your tax account, please log in to MyTax.DC.gov and send a secure message to the Office of Tax and Revenue’s (OTR) e-Services Unit by clicking “Send OTR a Message” under the “I Want To” section on your homepage. 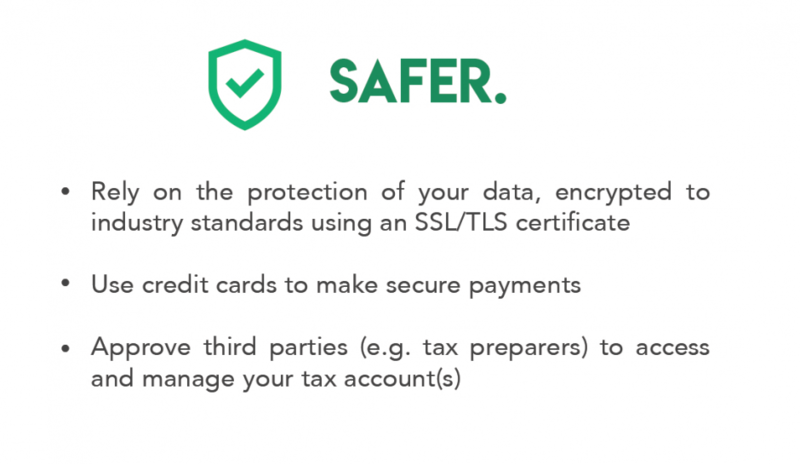 Learn more about the MyTax.DC.gov portal.